Aw dang, I thought I had this scheduled for Friday! And after I missed last week too. T.T I feel so awful. 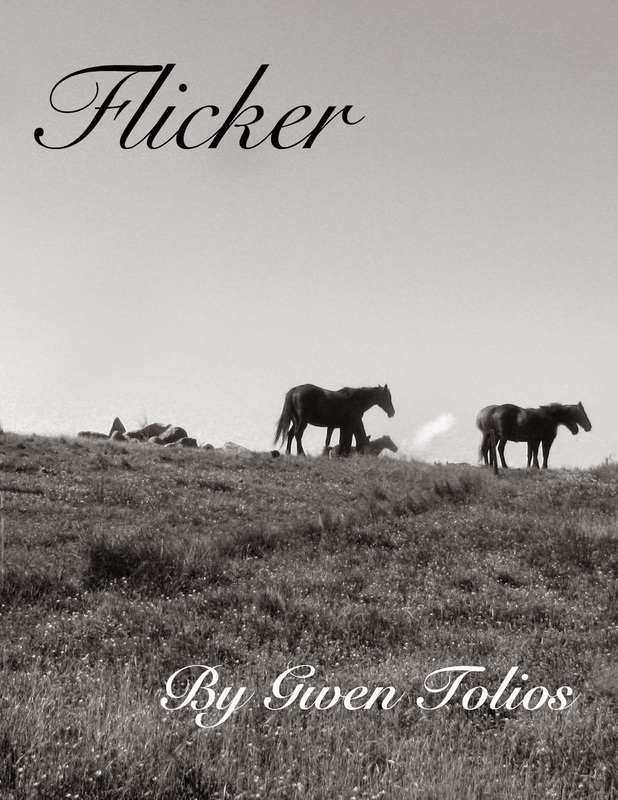 As it's Sunday, I can't really call this Friday Fiction, but at the very least enjoy a weekend read. "It won't work with any painting," Frank told Kam as he sketched designs, "The subject and reason for it has to be right." He debated telling her the grisly details of how the paint had been made, but decided to hold off. Kam was only ten. 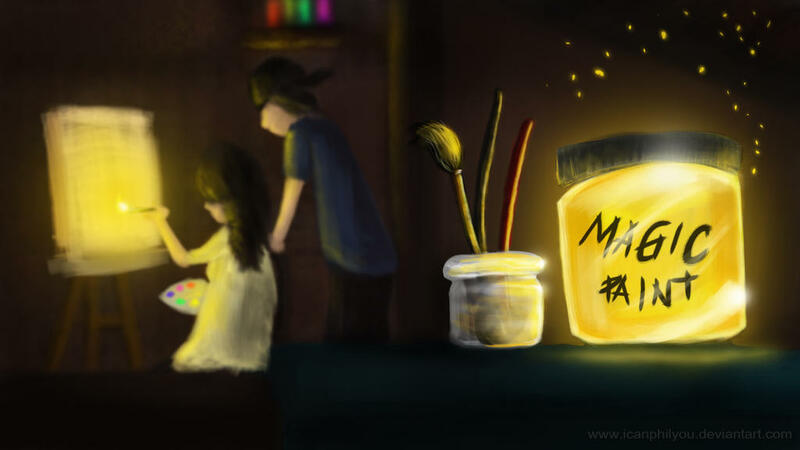 "It's because it's made from the magic of fireflies. Just as they light up the night, your painting has to too." "So, if I paint a skyscraper at night the windows will glow?" "No. It's like...the lessons from fairy tales. What did you learn from Little Red Riding Hood?" "Exactly. So you have to paint something about about beauty in dark times, and then the magic paint will work. Your painting has to have a lesson or meaning to it that you feel with all your heart, only then will it glow. When you try to do the same things fireflies do, they help you." "Is that why it doesn't always work?" They both looked at the paintings he had along one wall. All had used the yellow paint, but only half of them were glowing. Those that did had been pieces Frank had painted in desperation, searching for escape, for something better. "Exactly kiddo. You have to paint a desperate hope, and you usually don't know it until it's staring you in the face." So, additionally, some of you might have noticed, I'm now also on Facebook. Come find me! If you want, no push. I'm also now on Tumblr, if any of you guys are, in order to help me gain an audience through the marketing plan I'm following. Apparently, that's where the YA readers hang out. And my geeky fandom fanfiction writing self, but that's a separate account.